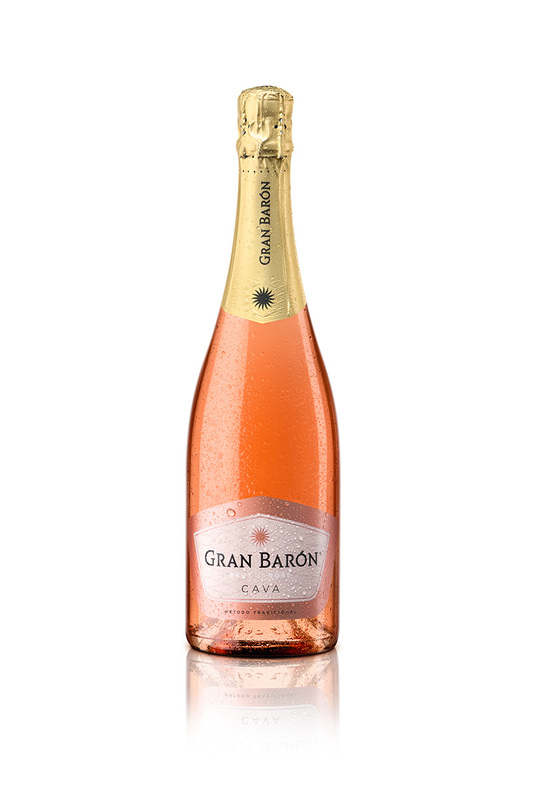 An elegant, rounded cava, pleasant and with fine bubbles. A cheerful cava for drinking at any time. Cherry colour with ruby tones. Elegant flower and fruit aroma (strawberry and raspberry) with hints of fine aging. Round and very feminine on the palate, with a fine bubble and crown. On the mouth, it is fresh, bright and has a pleasant finish. Recommended for drinking on its own at any time, as an appetizer or with light meals. Serve between 5 and 6°C.